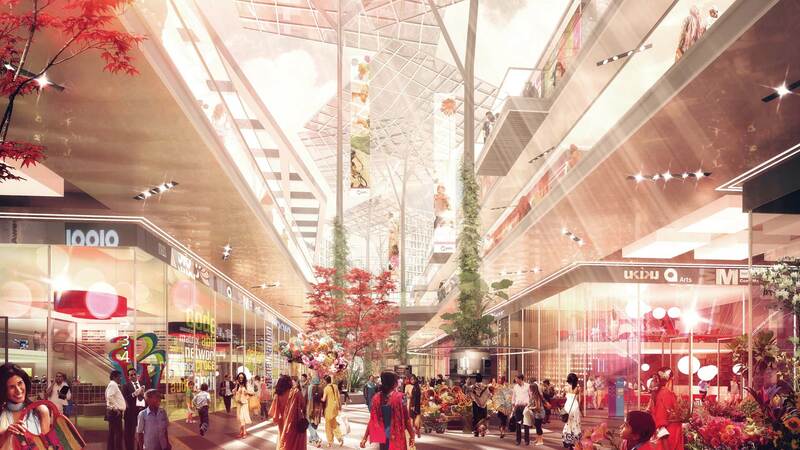 Kingsland Linassi named and designed a pioneering lifestyle app to place the conveniences of an entire smart city at the fingertips of Bhartiya City’s residents. 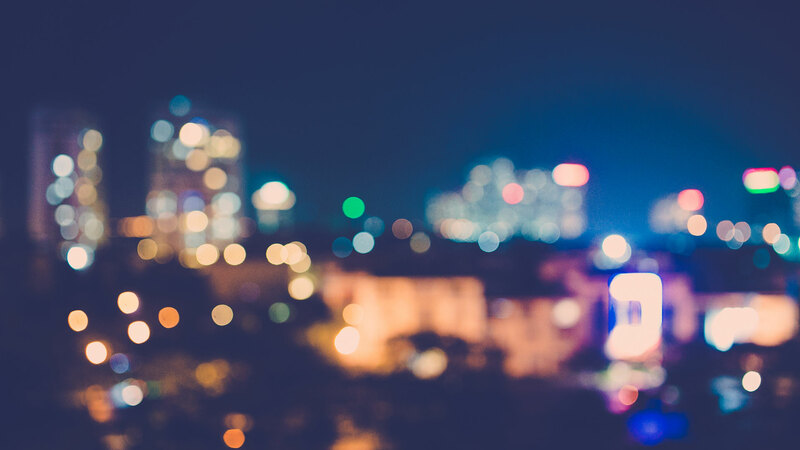 Designing an app for smart city living required us to examine the lifestyles of future residents in order to streamline their daily tasks, ultimately giving them more freedom and time. 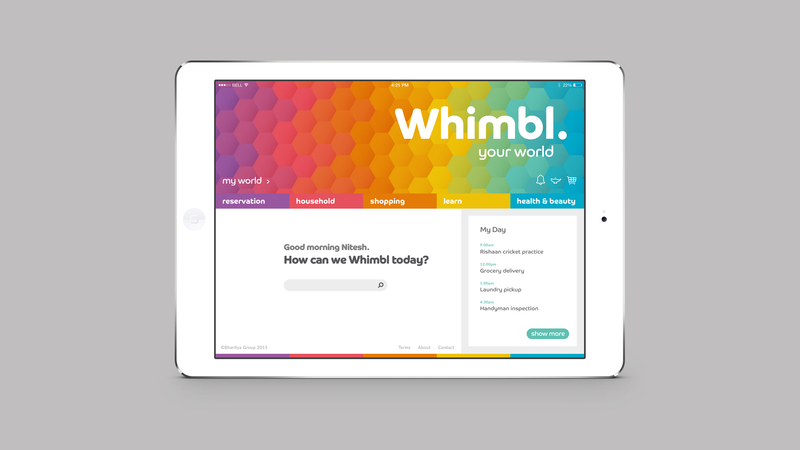 Whimbl is the first app of its kind, integrating the ability to book, shop, learn and store day-to-day information all within one unique, personalised platform. The app focusses on the user experience by condensing complex user journeys into a series of simple steps, allowing users to book services and amenities in seconds. 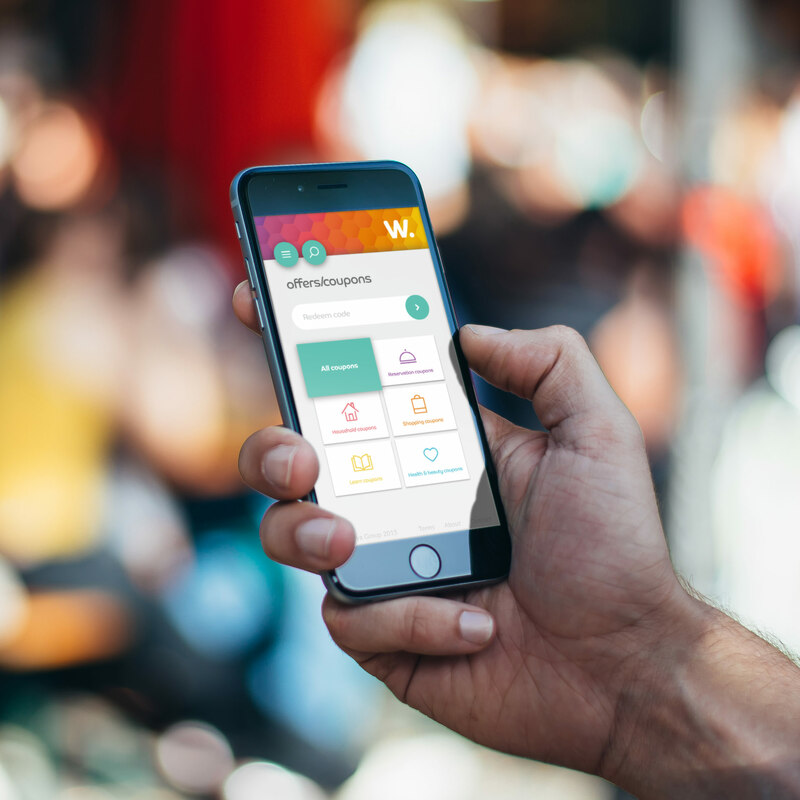 Intuitive to the needs of smart city residents, Whimbl accommodates both smartphone and web users with an engaging and responsive interface. 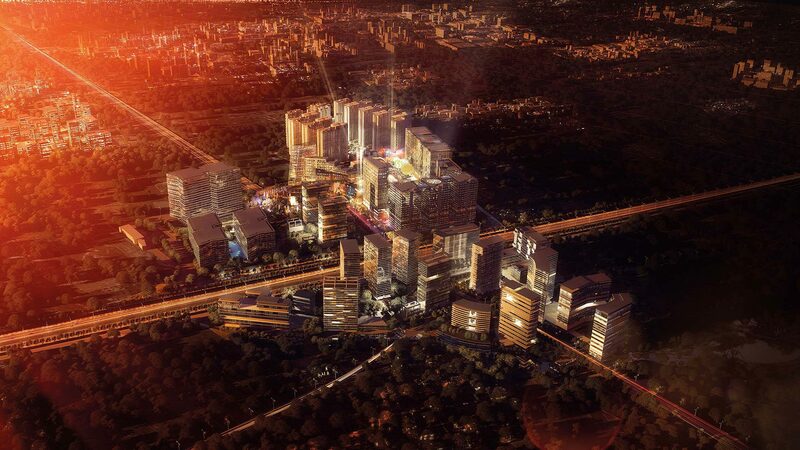 The colourful yet simple honeycomb design illustrates the coming together of the city’s residents, working and living side by side in the ‘City of Joy’. Smart City or Fun City?